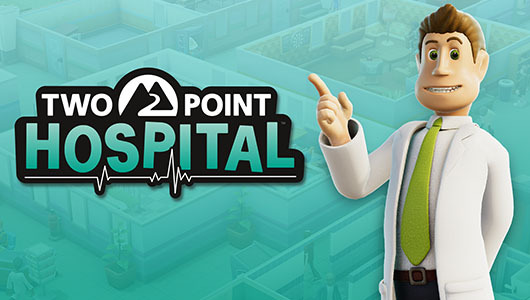 Sarah reviews Two Point Hospital, a game created by some of the same people who worked on Theme Hospital. 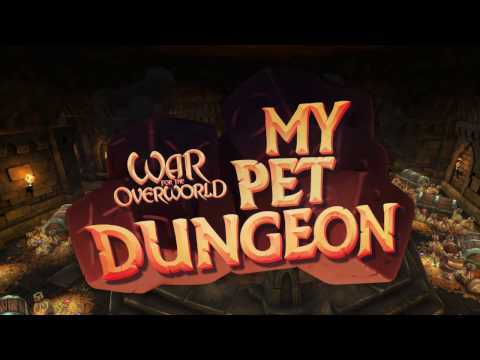 Fans of War of the Overworld may be happy to know that their My Pet Dungeon DLC(which adds Eight All-New Levels, God Mode, Bonus Objectives and more) is here. 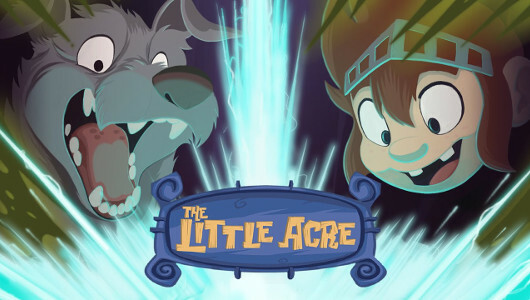 War of the Overworld‘s My Pet Dungeon mode is available for PC, Mac and Linux right now. 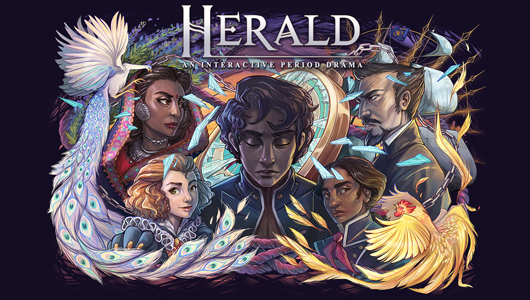 Alex reviews a point-and-click adventure with diverging storylines and a diverse cast. 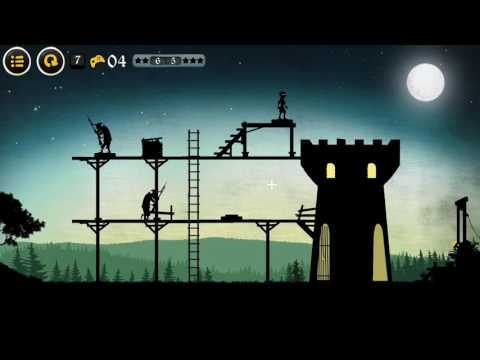 Vive le Roi (or Long live the King in English) is a puzzle-platform game that has a similar silhouetted style toLimbo and Inside. 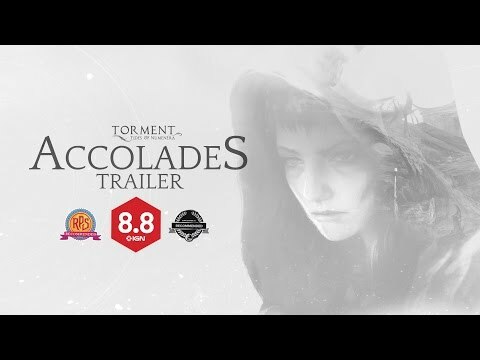 Taking place during the French Revolution, it’s up to you to prevent the execution of your King. Releasing on the 23rd February, Vive le Roi will be available on PC and Mac through Steam. 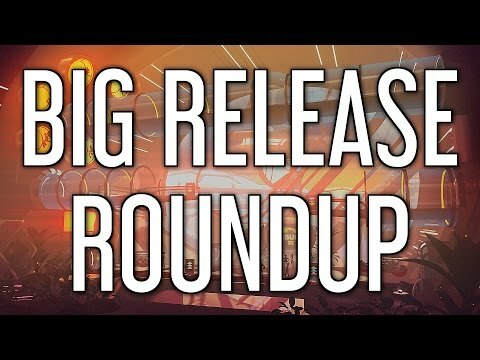 Moto Racer 4 is a fun, arcade racer that lacks some polish, especially with regards to its VR implementation. 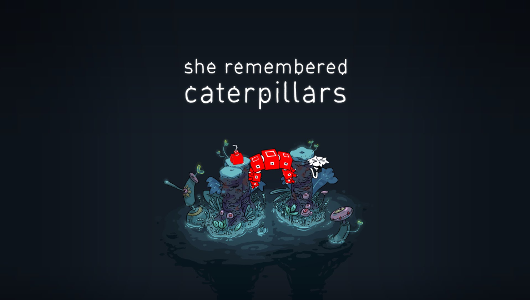 She Remembers Caterpillars is a game drip-feeding you story as you fall into its beautiful world.